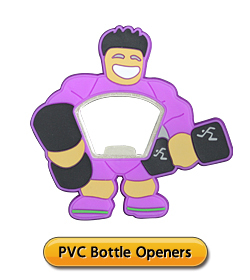 Our customized bottle openers are great for bars, restaurants, hotels, promotions, special events, or can be an incredible avenue for broad advertisements and much more. You can either choose our existing mold for free mold fee or create your special type. With the wide customized logo choice of screen printing, full color CMYK printing, soft enamel, Painting or laser engraved capabilities, you can opt for a clean professional look, or even have your own full color photograph to be printed right on the wine opener. Please contact us today for High-quality promotion metal openers keep your logo classy! 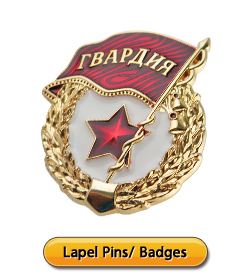 ● Available Material: Bronze, Iron, Zinc alloy, stainless steel, Aluminum, etc. ● Size: open design size & customized size available. ● Plating Color: Gold, Silver, Bronze ,Nickel, Copper, Rhodium, Chrome, Black nickel, Antique bronze, Antique silver, Antique copper, Satin gold, Satin silver, dual plating color, etc. 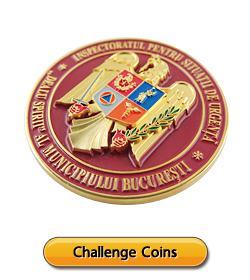 ● Logo: Stamped, Casting, photo etched, Engraved, Painted or Printed on one side or dual sides, etc. ● Variety processes choice, Various open design and custom made are available. ● Packing: Bulk packing, Customized gift box packing or according to customer’s request.